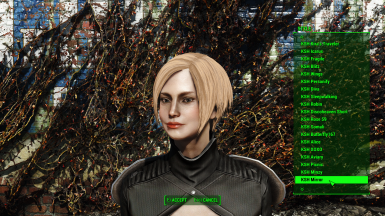 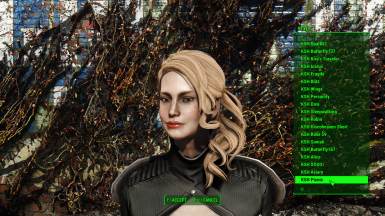 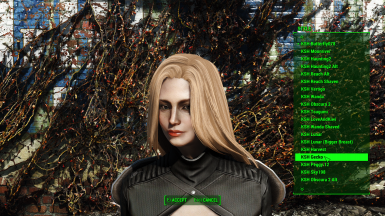 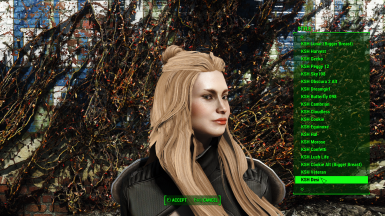 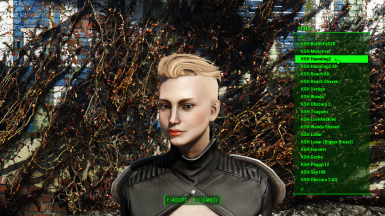 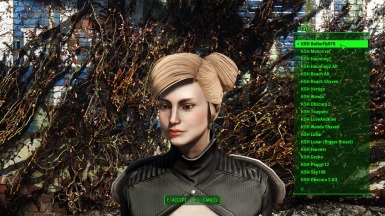 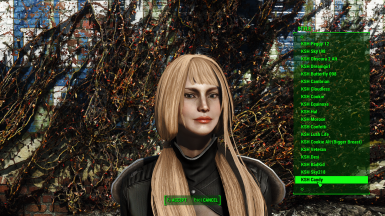 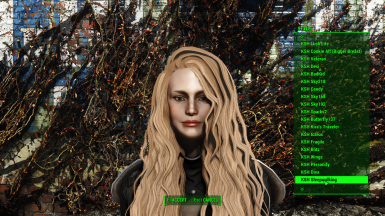 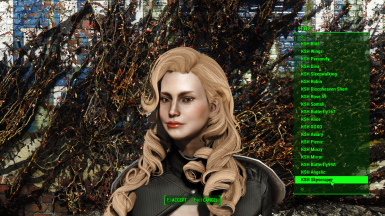 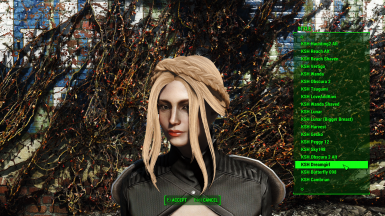 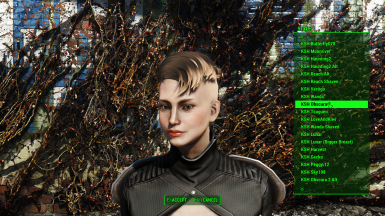 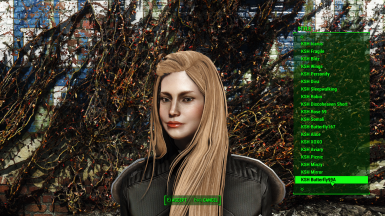 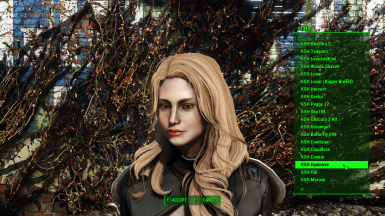 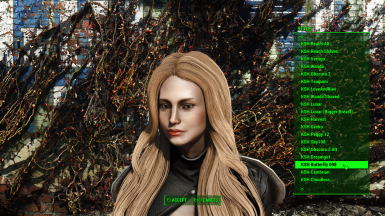 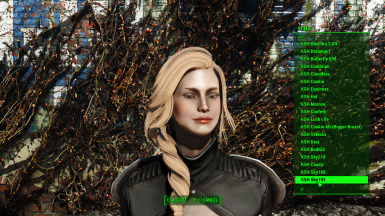 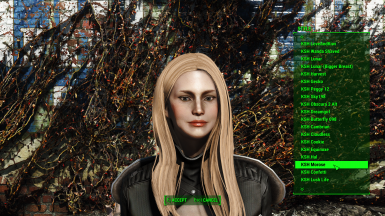 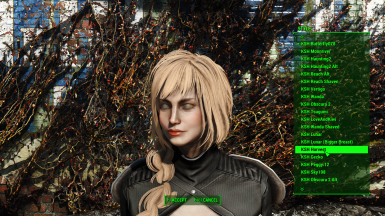 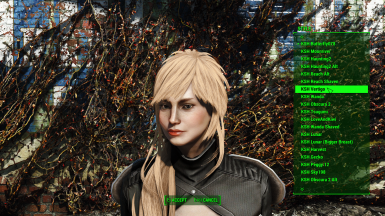 Thank you to oeliza for the Fallout 4 port, and the original mod authors Kalilies and Stealthic. 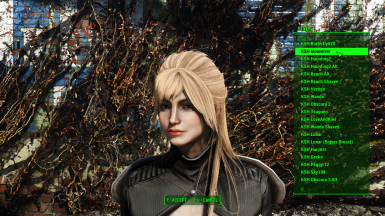 As much as I love the styles presented in KS Hairdos, they tended to look a little out of place amongst NPCs and other characters using vanilla hairs and mashups. 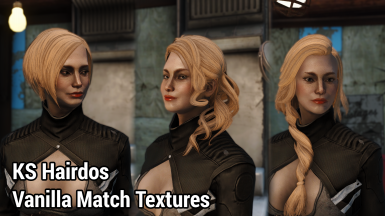 Several hours of texture editing brings you some Vanilla match textures for this wonderful mod! 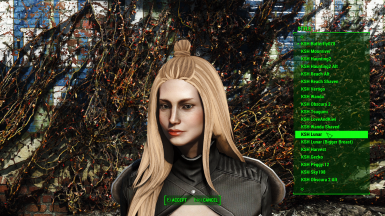 I'm happy to share this with you all - I'm sure some of you out there will appreciate a more cohesive look between styles; more options are always better, right? All the hairstyles in the original mod have been altered, though I've only made a few minor texture tweaks to certain styles that I didn't quite see the need to completely retexture. 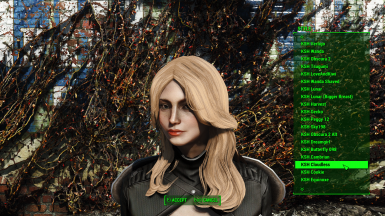 Obscura 2 Gradient Version, for example, has simply been desaturated, so the dyed tips more accurately reflect your chosen hair color. 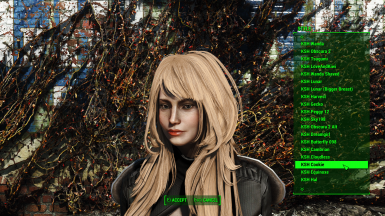 I also kept the original texture for Rose59, to keep the wave intact, and simply adjusted it to match the rest of the new textures. 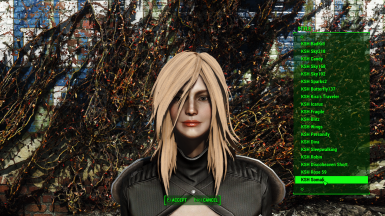 These are (for now) only the diffuse textures, and as such they require the original mod to be installed first. Feel free to upload pictures of your characters using these retextures! I always enjoy seeing how people use my mods.